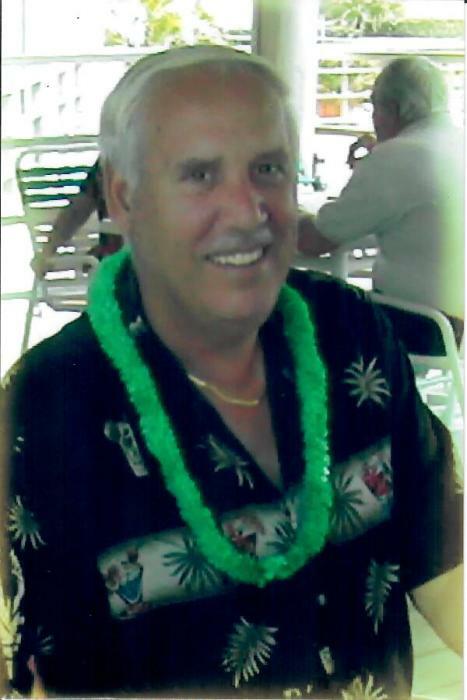 Albert Florentz,72, of Greenville, RI and formerly of Woonsocket, RI and Stuart, FL passed away peacefully on April 8, 2019. He was the husband of Margaret A. Florentz, whom he was married to for 24 years. Born in Woonsocket, he was the son of the late Albert Florentz and Beatrice Florentz Bibeault and the stepson of the late G. Bertrand Bibeault. He was a member of the Army National Guard and owner of the former Bibeault and Florentz Engineering and Land Surveying Co., in Woonsocket. He enjoyed fine dining, fishing and boating, spending time at his former residence in Stuart, FL and spending time with his family. Besides his wife Margaret, he is survived by a daughter, Dianne Nason-Doire and son-in-law, Edward Phelps of Greenville; a stepson, Mark Nason of Woonsocket; five grandchildren, Kayla Doire, Chad Doire, Thomas Phelps, Rose Marie Knowles, and Mark Nason, Jr; a stepsister, Suzanne Degnan of Florida and Cape Cod; a stepbrother, Donald Bibeault of California; and several nieces and nephews. He was the brother of the late Anthony Florentz and Judy Ansley. Private funeral arrangements are under the direction of the Holt Funeral Home, 510 South Main St., Woonsocket.